We have several convenient locations where you can meet your DrivEASY instructor, whether or not you live within our service area. Many people prefer to meet the instructor in Mount Barker as this gives you more lesson time in a suitable training area, giving you the best value for money. DrivEASY instructor will meet in in front of Radio Rentals at your lesson time. 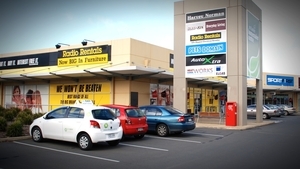 DrivEASY instructor will meet you in front of the Library/TAFE at your lesson time. 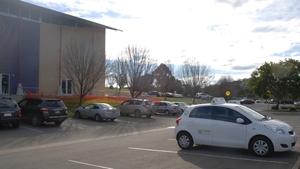 DrivEASY instructor will pick you up from the Flaxley Road car park opposite Mt Barker High School. You may choose to finish your lesson at your home if it is within our area. DrivEASY instructor will pick you up from the gym car park. You may choose to finish your lesson at your home if it is within our service area.